Charlestown, MA National veterinary hospital group BluePearl Veterinary Partners recognizes that animals are part of the family. 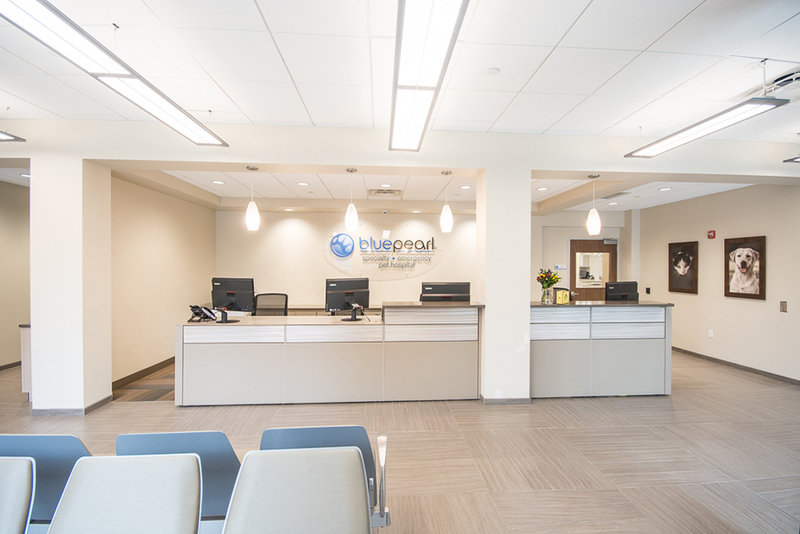 Their mission is “Enriching lives through remarkable care for pets,” and their vision is “to transform the delivery of veterinary care through specialty and emergency medicine.” So how does one build a space that blends the most modern medical technology with comforts designed specifically for four-legged clientele and their parents? 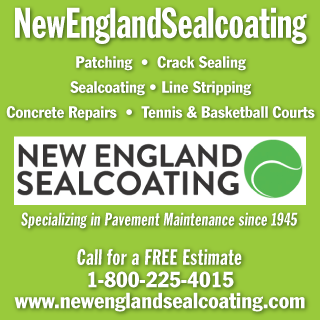 Finding a contractor that takes the time to really understand the nuances of a highly specialized business is key. 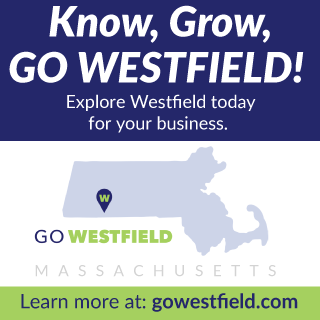 Enter Haynes Group Inc., a family-owned, full-service commercial construction company based in West Bridgewater, Mass. Founded on the concept of combining quality construction and project management with a level of personalized service beyond anything available in the industry, Haynes Group was chosen as BluePearl’s construction partner. The result, 8,750 s/f of hospital including a reception area, employee break room, exam and operating rooms, specialized wards, and isolation units. BluePearl installed medical equipment from X-Ray machines, to computed tomography, to a MedGas Delivery System. This new configuration is ideal for operating rooms. 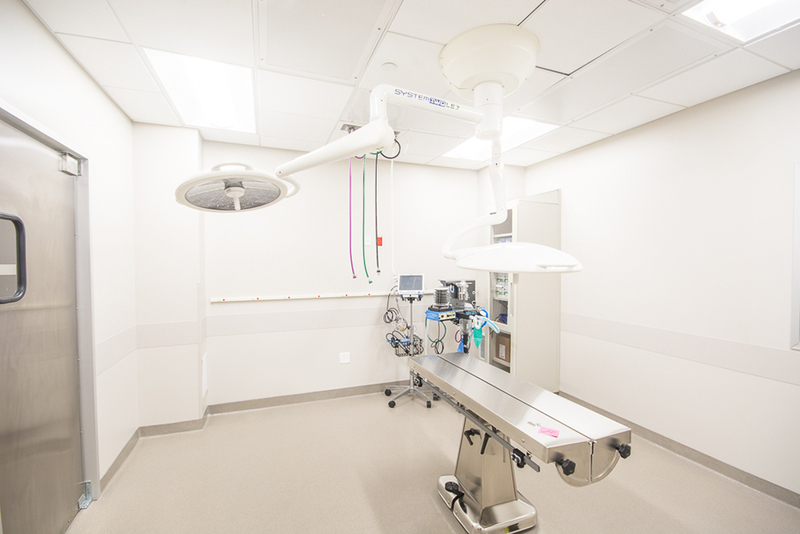 Haynes added HVAC systems, updated plumbing, and electrical as well as additional finishes to the operating room. The Haynes Group had to completely remove and pour a new foundation in order for the epoxy flooring to be installed into the veterinary hospital. Coming in around $4.5 million to complete, the BluePearl project was unique in scope from the very selection of the 56 Roland St. location. 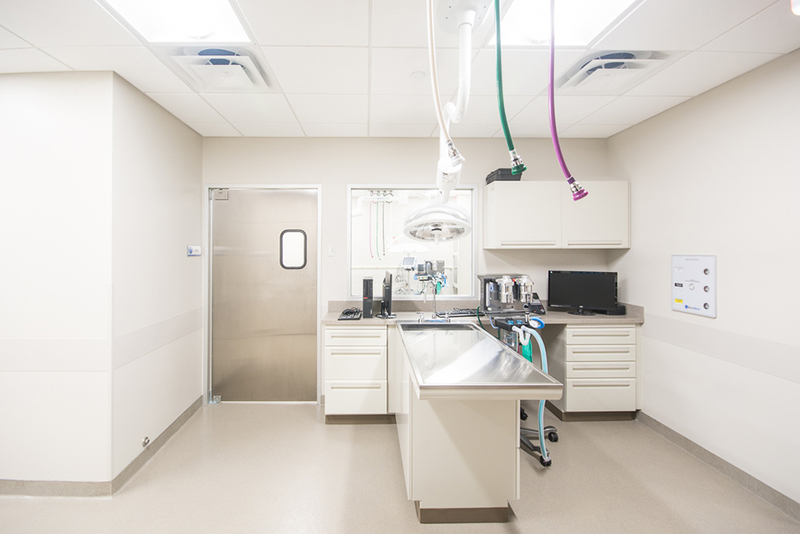 Originally a Hood Milk Factory transformed into office space, the property is now a fully-operational veterinary hospital serving the needs of pets in the area. Electrical/Fire Alarm: SW Electrical Contractors, Inc.